Toronto, Canada – March 22, 2017 – Building technology has seen rapid advances in recent years, with owners, architects, designers, and builders looking for newer, more efficient ways to build their projects. NUDURA Insulated Concrete Forms have met these demands on all sorts of projects, from small residential homes to large educational facilities, providing buildings that are safe, comfortable, energy efficient, and eco-friendly. 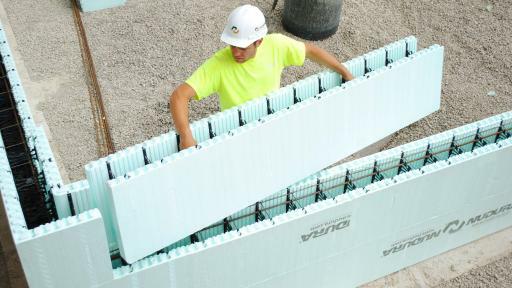 “Insulated concrete forms, or ICFs, consist of two panels of Expanded Polystyrene foam, which we refer to as EPS, with a hollow core in between. The panels are held tightly together by a patented web system, and can be stacked on top of each other in a way similar to Lego blocks,” says Keven Rector, Technical Services Manager at NUDURA. 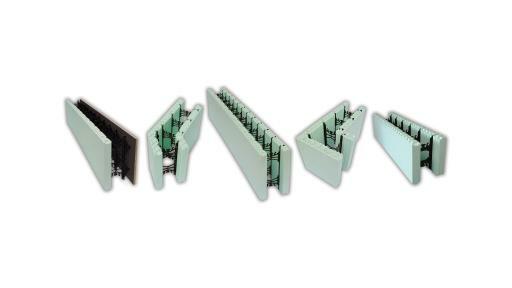 These high tech industry leading forms have proven technologies to make building easier and faster, and are available in all form types and sizes to accommodate all types of building and design requirements. 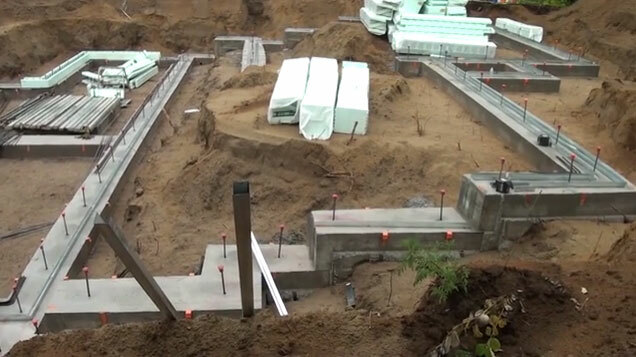 Each form is stacked, steel reinforced and filled with concrete to complete the building envelope of a home in one building step. With their steel reinforced solid concrete core, these structures can withstand some of Mother Nature’s worst. NUDURA ICFs can endure winds of up to 402 kph (250 mph) and the non-toxic fire retardant expanded polystyrene foam provides a fire protection rating of up to 4 hours, ensuring that your family and home are safe and secure in almost any situation. 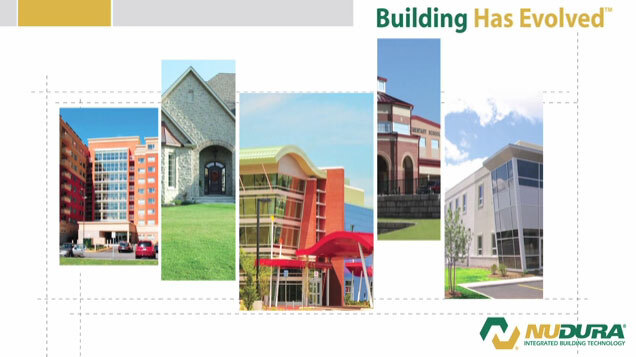 “The environmental benefits of our ICFs are seen from development through transportation, the build and even years into the future. With our DURAFOLD Technology® NUDURA ICF products can be shipped flat, allowing for 40% more product on a truck compared to other ICF products. We also have a 4-WAY REVERSIBLE System that almost eliminates waste because it removes left and right corners. This allows NUDURA Insulated Concrete Forms to be used in twice as many scenarios as non-reversible forms,” says Mr. Rector. 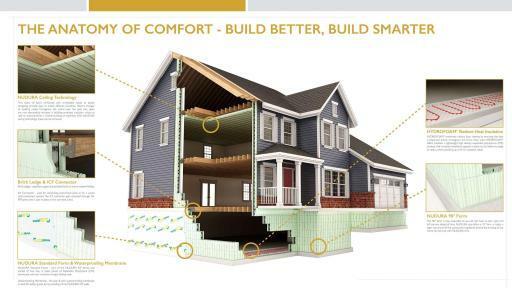 ICFs provide significant energy savings and reduce the carbon footprint of the building. 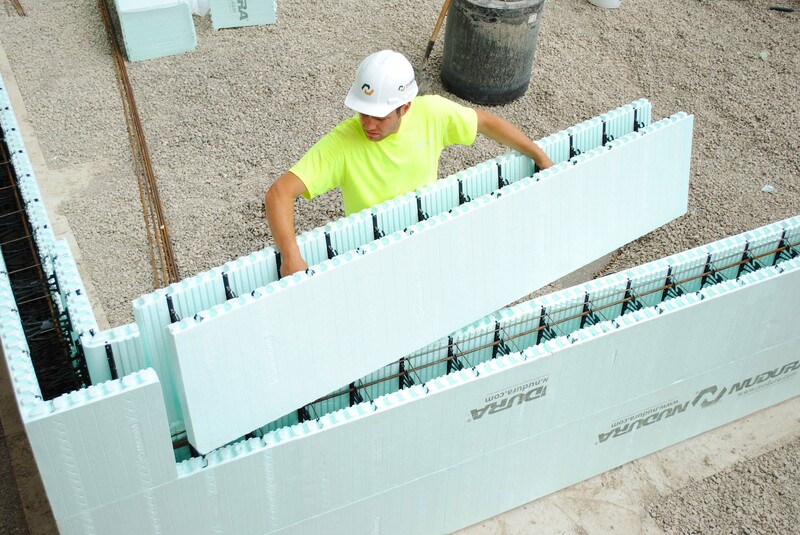 In fact, when you combine two panels of 2 5/8” EPS foam with the structural strength and thermal mass of concrete, a NUDURA ICF home can provide up to 50 percent savings in energy costs. To learn more about how NUDURA can get you in a safe, disaster resilient, eco-friendly home visit www.nudura.com. Introduced to the market in 2001, NUDURA is now the world’s leading Insulated Concrete Forming (ICF) system. With a commitment to providing innovative products and unprecedented service, our ICF’s have become the preferred building method of installers and designers. NUDURA walls have met, and most often exceeded, statutory building codes around the globe. Tested to the highest standards, NUDURA provides customers with the safest, most comfortable project possible and has a wide variety of code approvals for North America and Europe. Learn more about the innovation behind NUDURA Interested in learning more about the NUDURA product line?